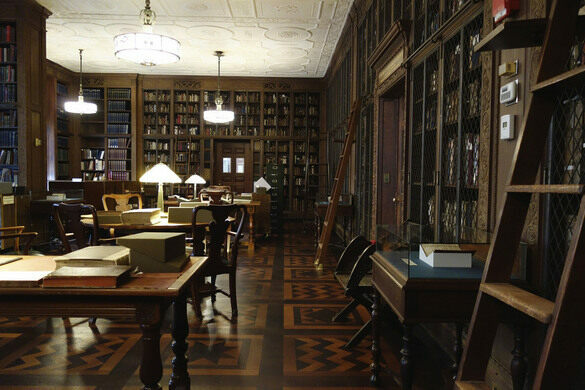 Obscura Society NY: After-Hours at the New York Academy of Medicine "East Meets West"
View the rare early texts that reveal the intersection of Eastern and Western medicine. 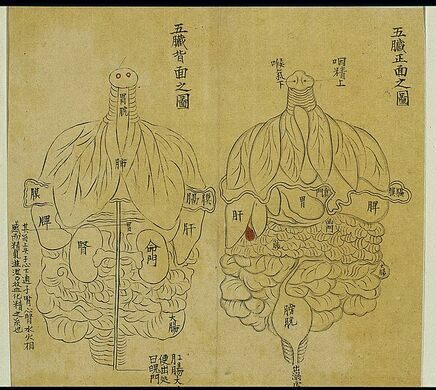 How did European physicians learn about Chinese medicine and what happened when they attempted to convey what they had learned to Western medical audiences? 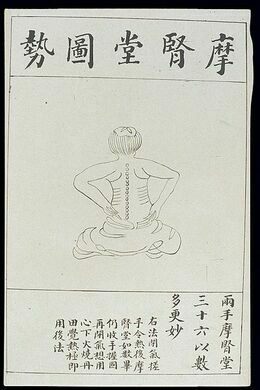 What kinds of medical books written by Eastern physicians and published in China and Japan can be found in the Library’s collections? 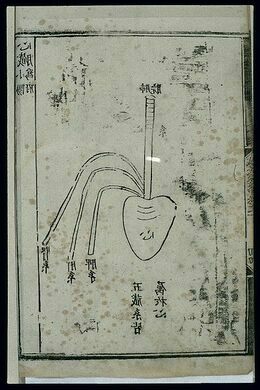 The Academy Library contains many of the earliest texts written by European physicians to share information about Eastern medicine with their Western colleagues, as well as a number of books produced in Asia for both medical and popular audiences. Join us to discover the ways in which these books share surprising similarities while also demonstrating how Western medical practitioners were both interested in and confounded by Eastern medicine.